Isla Cooperage Co. Ltd. - Coopers and cask merchants. 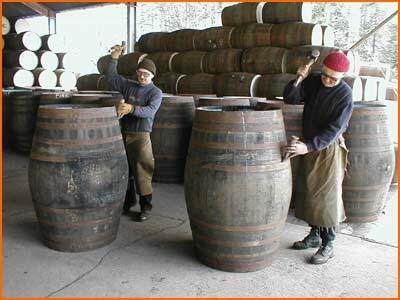 Isla Cooperage Company Ltd, situated on the banks of the River Isla, in Keith was established in 1989 by Managing Director, Ricky Proctor. Acting agents for the purchase / supply of casks to distillery companies. Isla Cooperage is delighted to be associated with, and provide a quality service to, many of Speyside's leading Whisky companies.